Caffeine has been the most widely used and effective brain stimulant across the world for ages. Taurine, an organic acid found in animal tissues is responsible for the functioning of cardiovascular and central nervous system. A drink with these two as primary ingredients is bound to energize you and “give you wings”. That’s precisely what RedBull is and does.Manufactured by an Austrian company Red Bull GmbH since 1987, Red Bull has the highest market share as compared to any energy drink in the world.It all started when Dietrich Mateschitz, an Austrian entrepreneur took keen interest in an existing energy drink Krating Daeng. 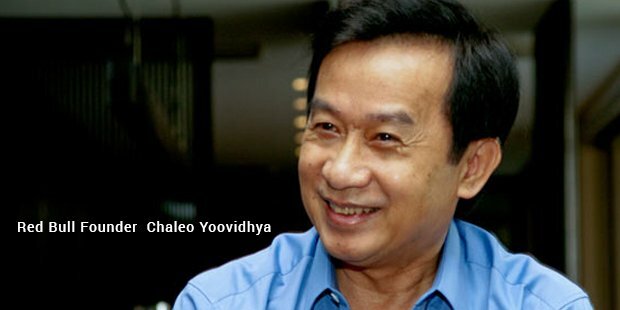 He took the idea reworked on customizing ingredients to suit the taste of the western world and arrived at manufacturing Redbull.An energy drink is consumed to revitalize the mental and physical fatigue while you are expected to undergo very stressful/strenuous activities. 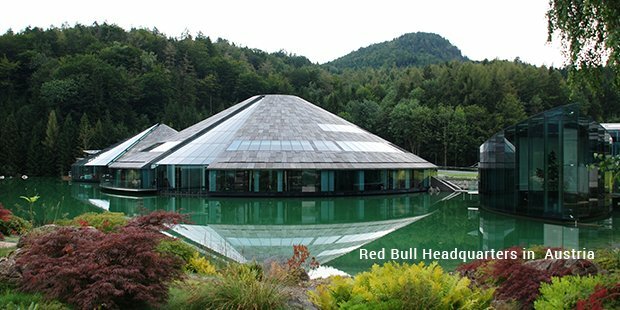 Red Bull does that, by increasing your ability to perform with a study focus for extended periods of time attributing to its energy building ingredients. It has most of its consumers in young urban males who have a “living on the edge” attitude and show a keen interest in adventure sports. Not limiting to sports and adventure, RedBull has a good number of consumers among students and job holders with a constant need to stretch their physical and mental bandwidth, like staying awake all night to finish a project, presentation, an extensive night driving task etc. The brand had to survive a number of legal litigations and rough phases of existence owing to its alleged adverse health effects. The root cause of these allegations being the two primary ingredients, Caffeine and Taurine. The purported side effects were reported as insomnia, weight gain and few ambiguous chronic condition when mixed with alcohol. But, it was tested and certified as being safe (when consumed in limited quantities) by a number of health authorities across the globe. Health Canada and European Food Safety Authority were the most prominent among them to have given a clean chit to RedBull, allowing a smooth existence in over 165 countries. To have an astounding 50% share in energy drink market, the credit surely goes to the company’s exceptional marketing and advertising team. Through commercial advertising, sampling, event marketing, sports marketing and different other ways, they have left no stone unturned in making enough noise across the world for everyone among their target groups to know of the drink. 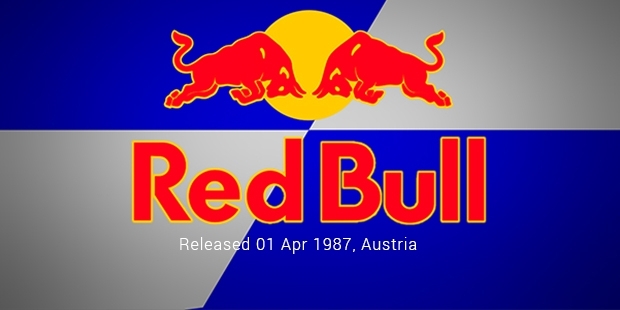 Their approach towards marketing makes it quite evident they have always believed in talking about and introducing Red Bull as a brand to the consumers, leaving the choice with them to pick the precise product suiting their need.The ‘never say die attitude’ has done the trick for Redbull to become an unceasing leader, leaving their nearest competitor far behind in sales figures.